YSL Luxurious Mascara £25 - I got this on a whim after a makeover in House of Fraser back in December or November of last year, I felt really bad that I just didn't like the new foundation on my skin so bought this mascara in a Christmas giftset instead. I've never really found a mascara that has wowed me in all areas, my old faithful and favourite Stila Glamoureyes can go a bit grey towards the end of the day and everything else either makes me lashes look like spiders legs (I have insanely long eyelashes that don't need any lengthening whatsoever) or it barely looks as though it's on there. 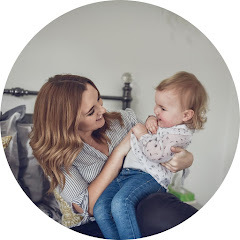 When the MUA was applying this to me I wasn't overly hopefully that I'd like it, I wasn't too bothered as it wasn't what I'd gone there for and I didn't feel as though I needed a new mascara. However when I looked in the mirror I was so pleasantly surprised. It gave me thicker lashes without making them too long and spidery, it's also SO black. The depth of colour is something that I seriously took for granted before I became a self confessed beauty addict, black was just black right? Wrong. A good, thick black mascara can be like gold dust and one that starts off black and actually stays like that for all eternity is even rarer. As it was in a gift set I thought I'd treat myself, I've never had such a high end mascara before and I really, really liked the way it made my lashes look. It's not too wet that it makes a mess all over my face but at the same time isn't dry and clumpy, it's also pretty easy to remove (something I have a bit of a gripe with is how easy a mascara is to remove, I don't like pulling all of my lashes out at the end of a long hard day). I don't have to reapply this on a day- to-day basis unless I'm going out for a meal or something in the evening as it holds the curl and lift well. I'll slick an extra coat on if I am headed out after work and it just revamps the "oomph" a little bit and makes it look even more dramatic. 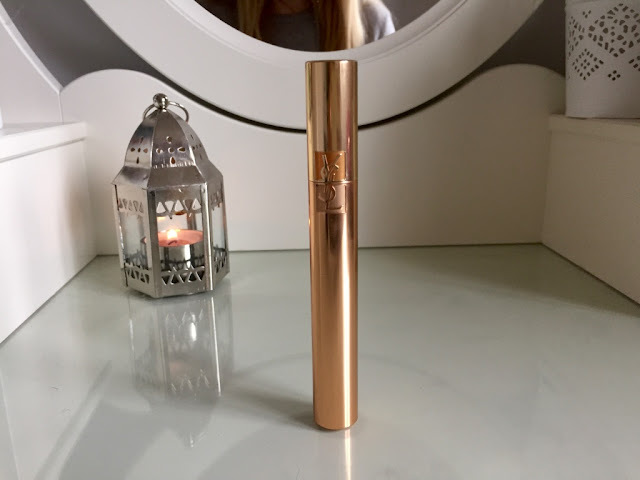 The packaging is also adorable, the rose gold mixed with the yellow gold and the luxurious YSL logo is also super handy, simply line it up to know that it's perfectly air tight and sealed to save it drying out too quickly. The only downside that I have to this product is a really petty one, and that's it's name. I just feel as though they could have gone to greater efforts than "luxurious mascara". 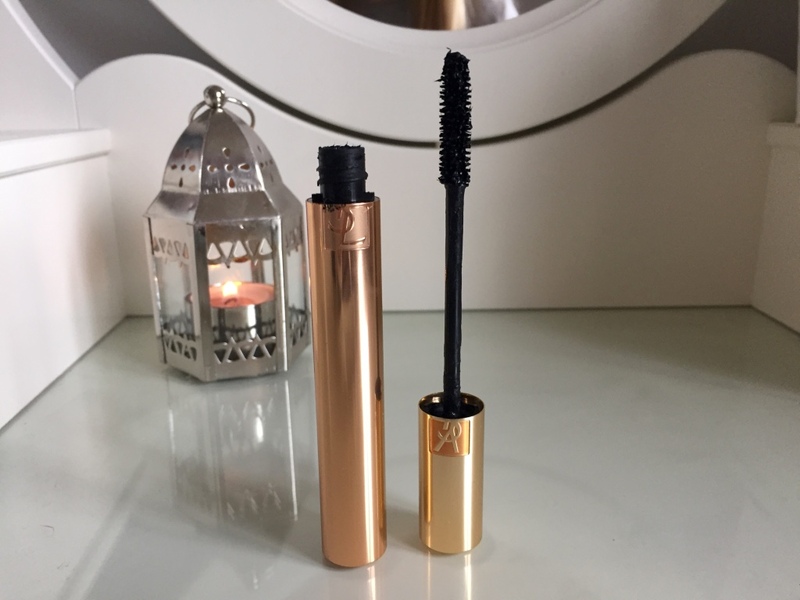 Call me strange but I love the names that brands come up with for their products and it's something that really makes it stick in my mind, I've had to google the name of this mascara every time I've written about it because for me "luxurious" is pretty forgettable as far as a name goes! Of all the gripes to have with a product however, it's a pretty pathetic one and definitely something that I can overcome given that this is hands down the best mascara I have ever used.